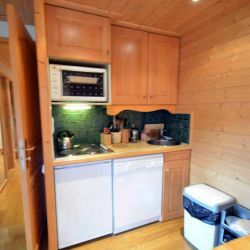 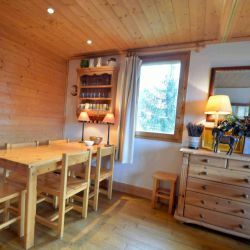 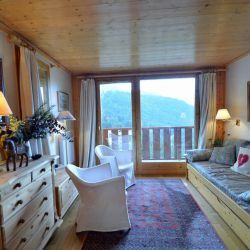 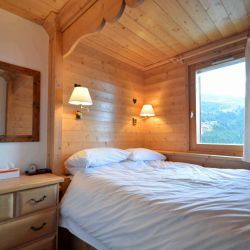 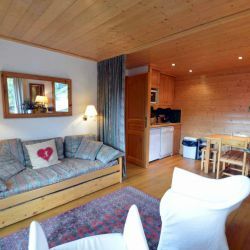 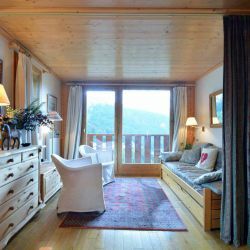 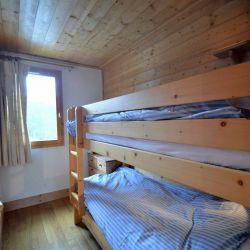 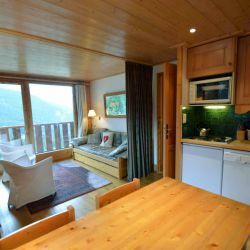 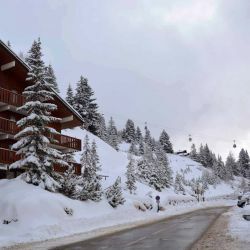 Lovely sunny south & west facing apartment for 4 to 6 guests in Meribel - Mottaret at the very heart of the 3 Valleys Ski Resort. 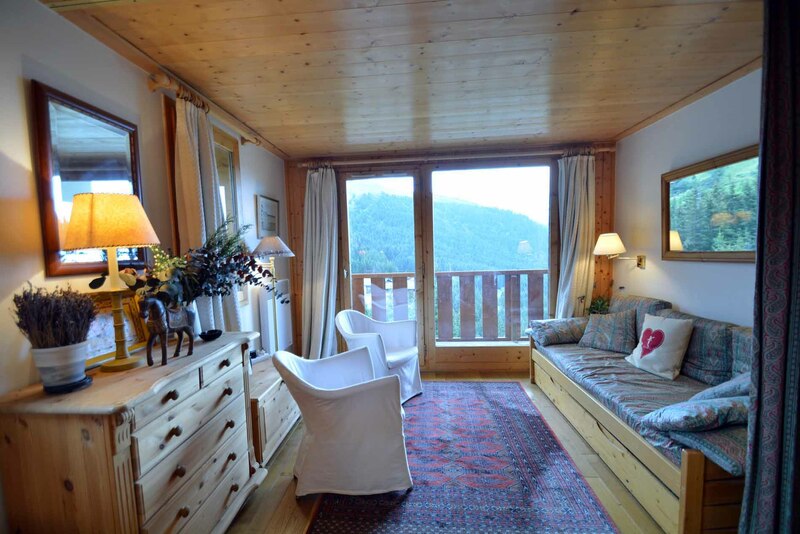 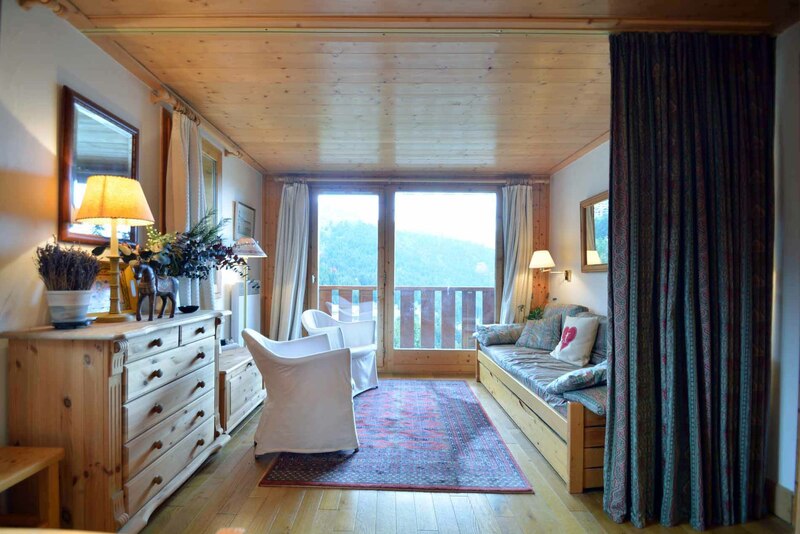 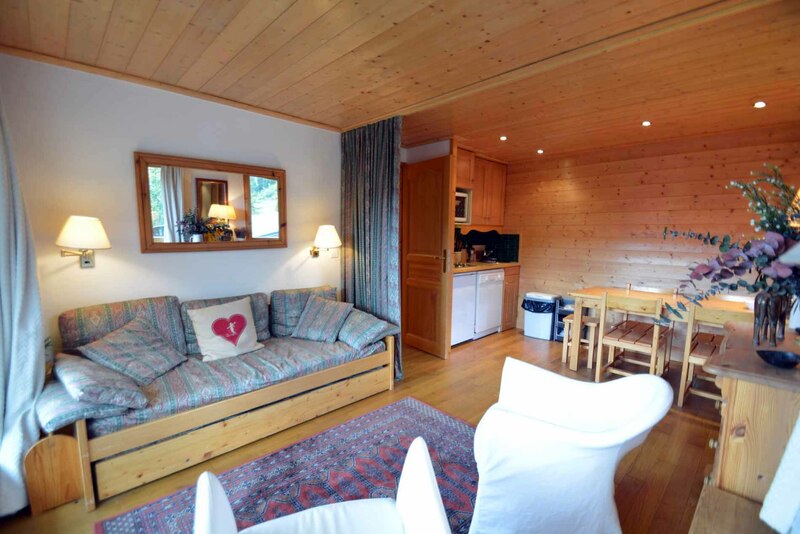 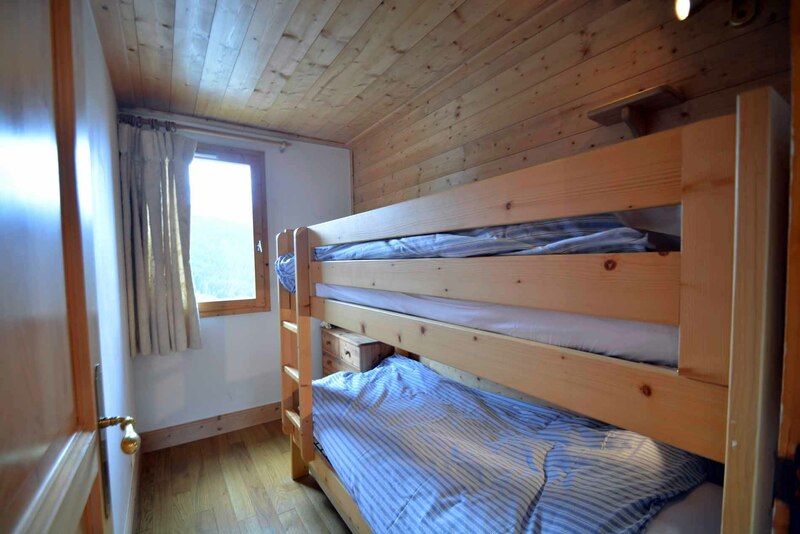 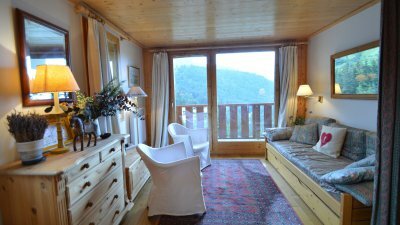 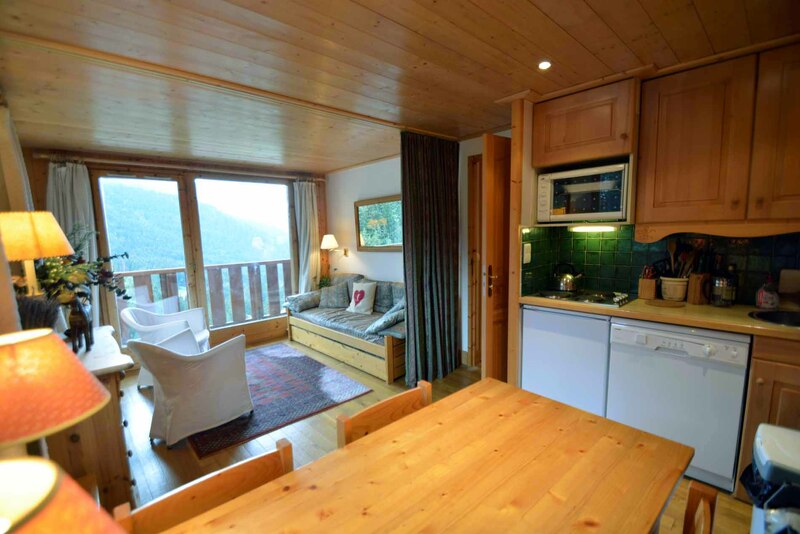 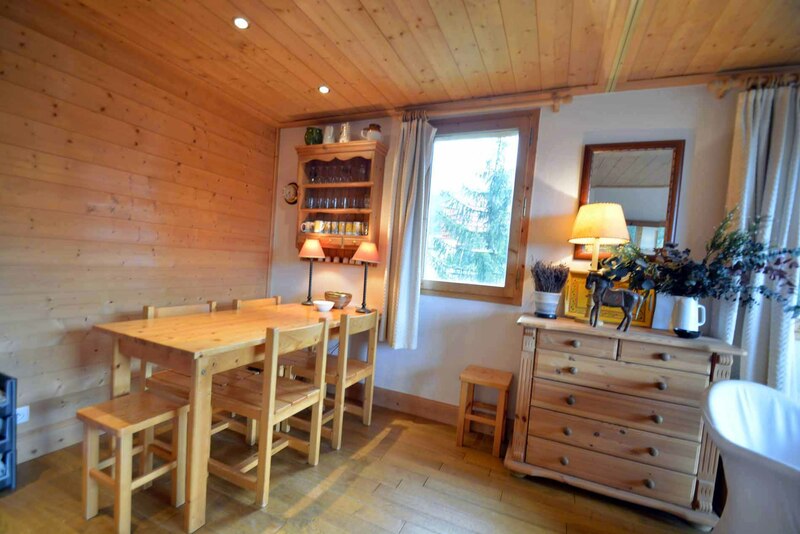 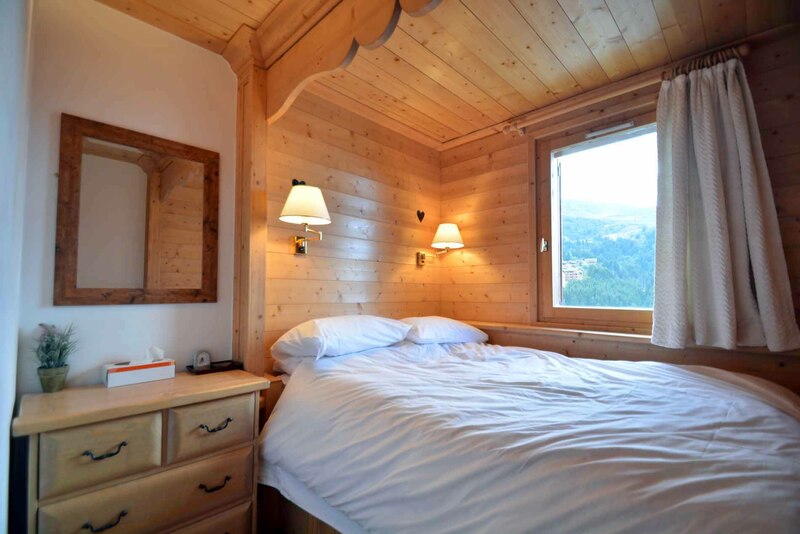 Only minutes walk away from the many ski slopes, restaurants, bars and shops in Mottaret. 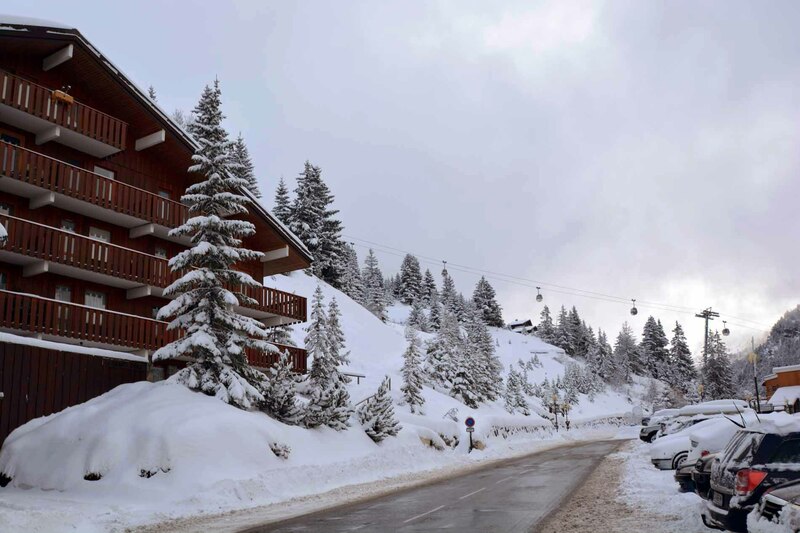 Regular & free resort buses to Meribel centre - 7:30 am to 12 midnight. 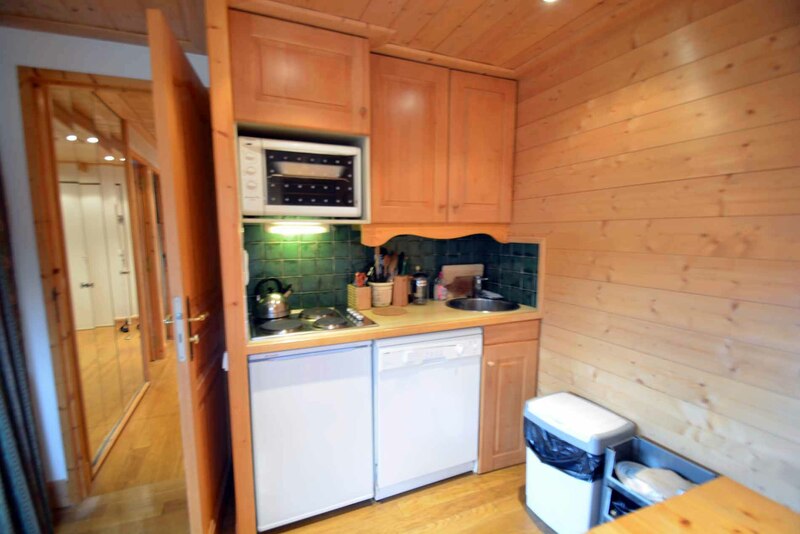 • Open plan kitchenette, living room, dining area with a South and West facing balcony. 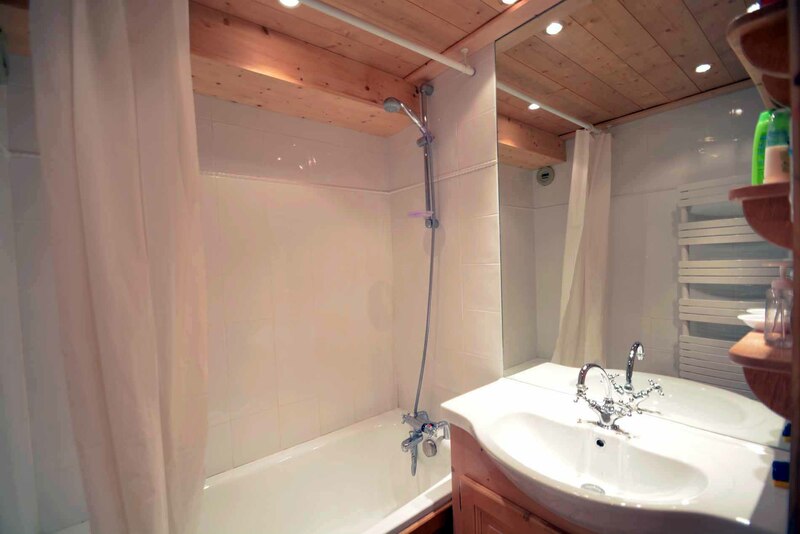 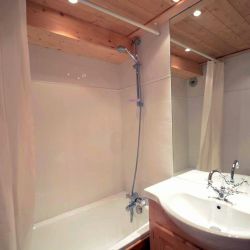 • Bathroom with bath and overhead shower.